Based in Manchester and set-up in 2003, Packnet’s origins can be traced back to the delivery of bespoke open source software solutions to the Telecommunications sector. Negotiations for a new internal phone system in 2007 saw the company diversify by utilising their technological expertise to create their first ever Voice over IP (VoIP) system in 2008. We are a specialist IP telephony hosting company. We offer numerous high quality IP voice and hosting services to businesses and service providers. 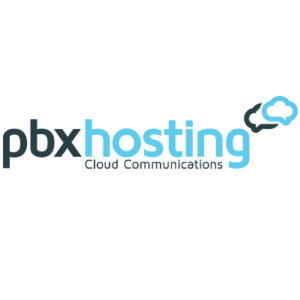 With over 10 years Voice Over IP experience from SME to blue chip and enterprise hosting solutions, PBX Hosting Ltd can give you the peace of mind that you are in safe hands. 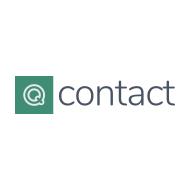 Our goal is to help you unleash the power of collaboration by providing a superior user experience, technology that's easily integrated into your business and the flexibility you need. Port 5060, providing easy to use, reliable and cost effective VoIP services. Our VoIP services allow customers to keep in touch via any internet connected device, even 3G and 4G mobile handsets using the industry standard SIP protocol. PortingXS is an organisation that supports the telecommunications sector in every region of the world with far reaching professionalisation and efficient service design. PortingXS is an independent supplier and vendor that operates on behalf of all affiliated providers and regulators. Preiskel & Co is a boutique law firm based in the City of London that specialises in UK and international corporate, commercial and regulatory matters. The firm is independently recognised as a leader in the telecommunications, media and technology sectors, and possesses significant expertise across a range of other sectors including gaming, leisure and lifestyle retail. ProVu have been distributing VoIP hardware since 2002 and through their close work with leading vendors they are able to bring the latest SIP products to the channel. By providing their partners with a unique set of wrap around services, ProVu enable resellers and service providers to deploy & maintain hardware quickly & efficiently, whilst offering some of the best sales & technical support available. Pure IP has been providing business customers with SIP Trunking since early 2004. Our strength comes from our agility to build new services and solutions to meet the changing needs of customers in a marketplace of evolving voice delivery technologies. Resilient offers a range of business communication services including BYOD, call diversion and automatic call recording for regulatory compliance. Hosted VOIP telephony and contact centre services. 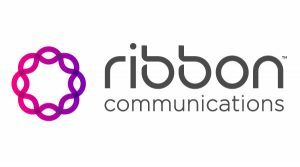 Ribbon Communications is a global leader in real time communications software solutions for service providers, enterprises, independent software vendors, systems integrators and developers in over 80 countries. Since 2003, RingCentral has pioneered new ways of working through our own cloud phone system. Over 300,000 customers are already benefiting from greater flexibility, collaboration and control. It’s the ideal time for you to embrace the future of business communications.